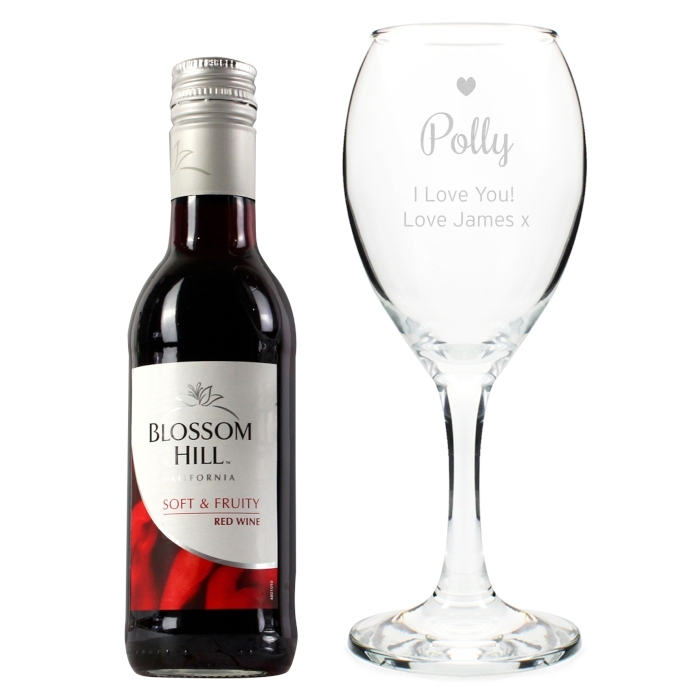 This Personalised Red Wine & Heart Wine Glass Set is the perfect way to celebrate a special occasion! 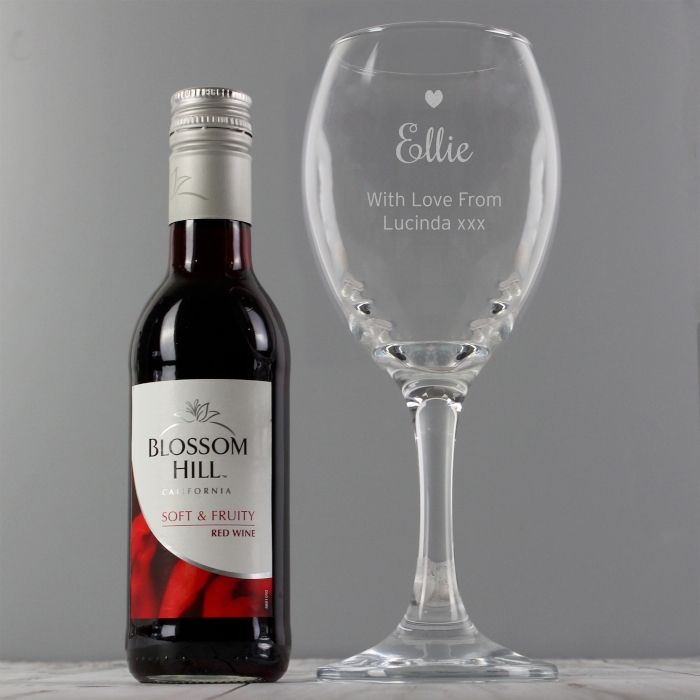 This wine glass can be personalised a name up to 12 characters and 2 lines of text, with up to 20 characters per line. Please note that all personalisation is case sensitive and will appear as entered. Please avoid entering your message in block capitals, as this may make the personalisation difficult to read. The set is presented in a folding gift box.